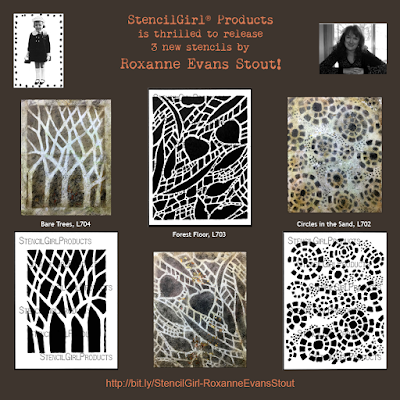 Water and plant life take the fore in Roxanne Evan Stout's imagination with these 3 stencils. Circles in the Sand was inspired by fossilized ancient spirals and circular designs made by intricate shells on far away beaches. 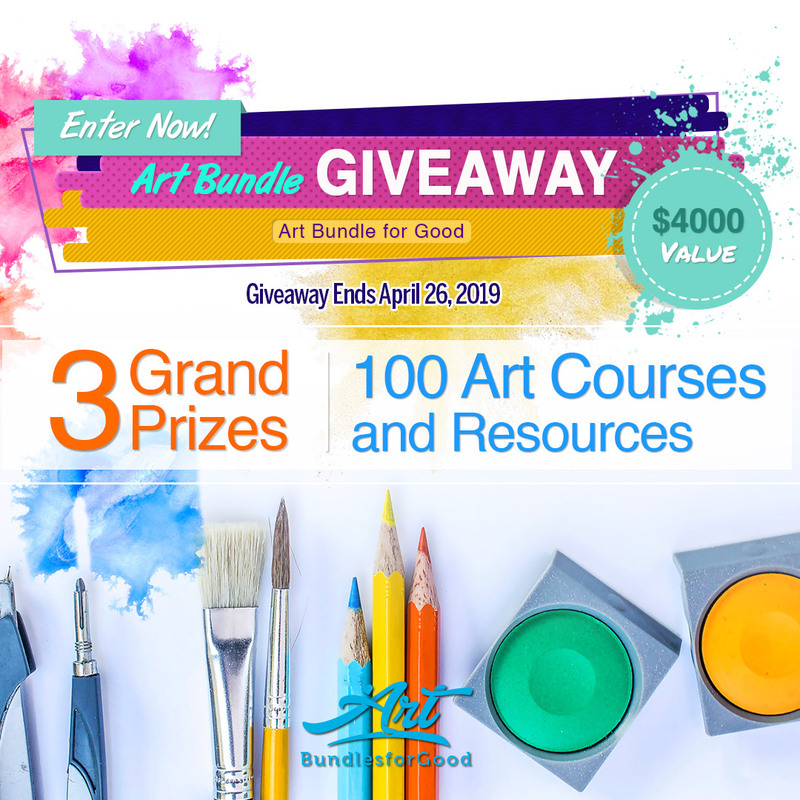 Ready for mixed media, art journal covers, encaustic work and more! 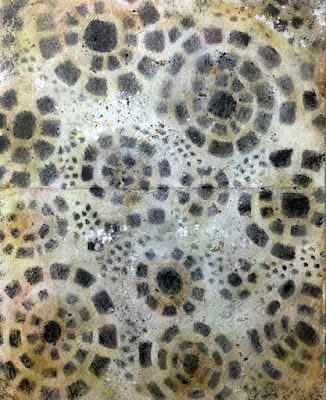 Roxanne used acrylics, matte medium, embossing powders (by fellow stencil designer Seth Apter), and Cosmic Shimmer Gilding Fakes in the paintings she made with these stencils. 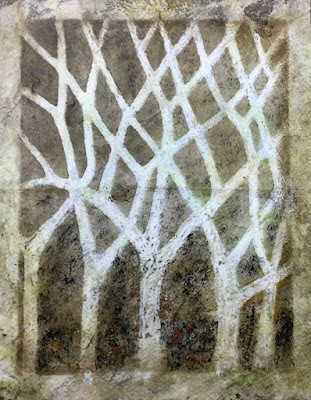 Bare Trees is looking at a forest when the leaves have fallen off the trees and the branches show, making patterns in the sky. 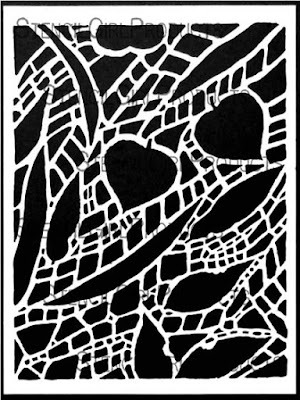 This makes an excellent background stencil or you can express yourself by using it alone. 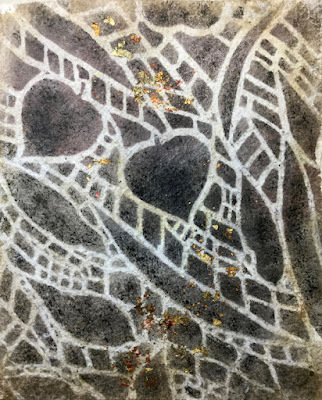 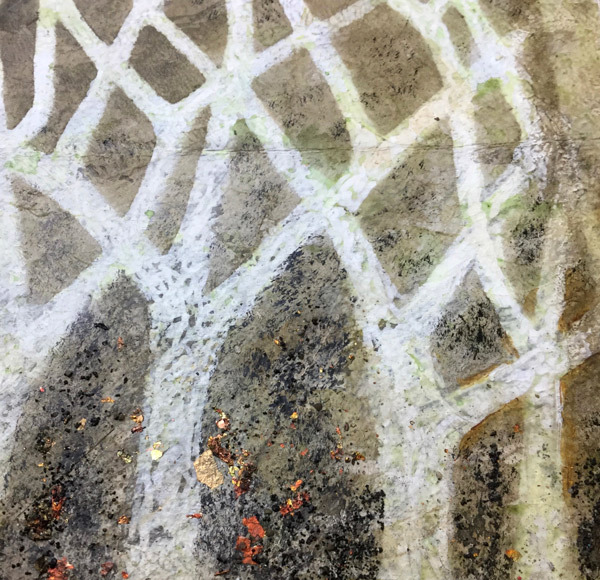 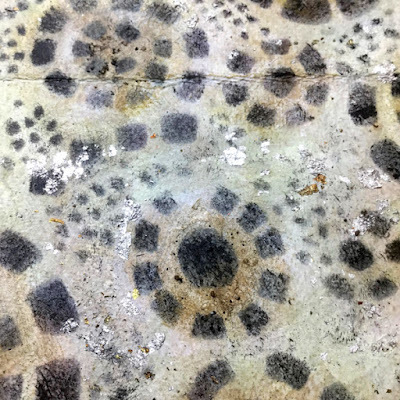 Roxanne's Forest Floor Stencil was inspired by walking in an old growth forest. 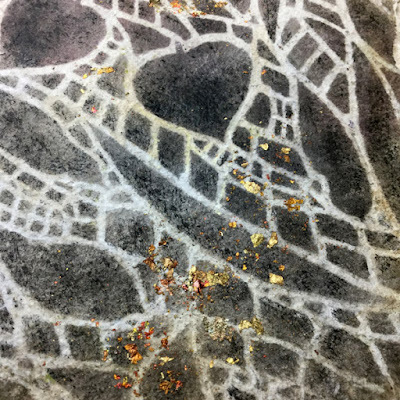 When you look down you see beautiful layers and layers of patterns and leaf shapes. 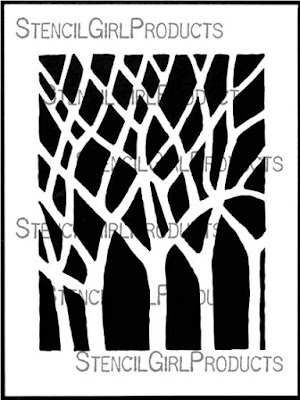 Bring a sense of the natural world to life in your art when you use this stencil. 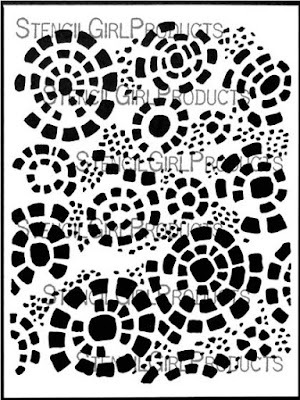 Discover the latest stencils from StencilGirl right here.